Written by Clients in Action on August 14, 2017 . Posted in Relationships. It all started with an e-mail sent to our three kids during September 2016. The response was positive and the wheels started to turn. The group consisted of Oupa and Ouma, 3 married kids and 6 grandchildren aged 3, 5, 5, 6, 7 and 9, so, 14 heads in total. Mauritius won the first time around, but with one family travelling from London, the flight costs exceeded the allowed budget. Phuket and Vietnam received only Carl’s vote; he was not supported as the resorts are not very child friendly. France won as the elected destination! Carl and Santjie spent the first two days in the Netherland’s countryside and had the privilege of attending an Andre Rieu concert in Maastricht. Thanks to bookings.com we ended up in a big farm house in the French rustic countryside next to the Dordogne River, close to Saint-Cyprien and Sarlat-la-Caneda. The three South African families all had different itineraries for the first week but we all joined forces on Saturday, 15 July for one week of the most unbelievable memory-making happenings. During our one week stay we visited various centuries old towns around us, some dating back to the 12th century with Beyzac, Vezac, Castelnaud la-Chapelle, Domme and La Roque Gageac perhaps the highlights. These were places we had never even heard of before, but they were certain destinations on anybody’s bucket list. 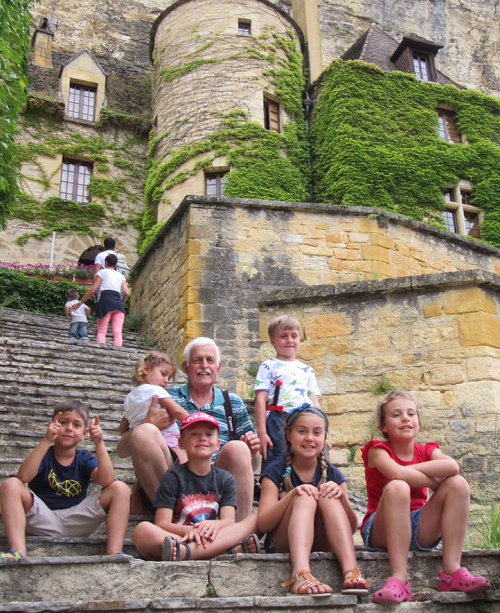 The kids and grandchildren spent a day voyaging on the Dordogne River on a fiber glass swan of a dear friend of ours who lives in Montcaret, not far from where we were staying. This was something very special. The team split up after one week and went their own ways. 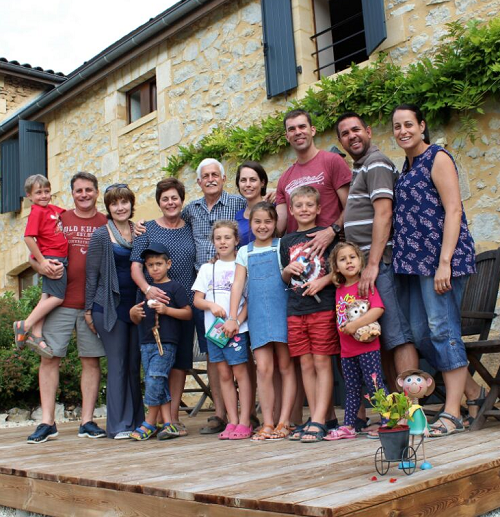 The kids and two grandchildren from London stayed with us and we moved on to a farm village called Esserts Blay close to Albertville. This village is ideally situated to explore the French Alps. From there we visited Meribel, Lac de la Rosiere, Park du Massif, la Colombiere and Annercy, the latter being the highlight of our stay. 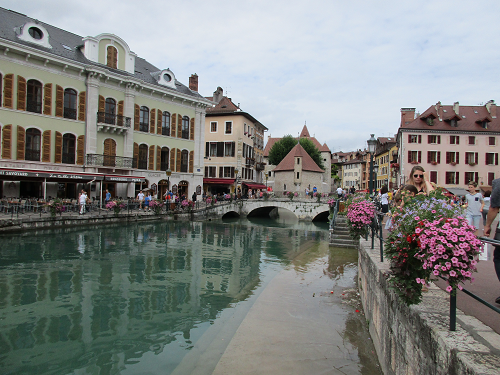 It is a town next to a lake with canals running into the town – a must on anyone’s wish list. We also had a quick visit to Geneva as our son-in-law had to fly back to London from Geneve. The five of us then relocated to a small village called Quincy le Vicomte en route back to Paris. This was only a three-night stop with visits to Flavigny sec Qzerain, Semur en Auxious, the Chateau at Bussy Rabutin and a trip by car along the Canal de Bourgogne. The latter a very popular canal via which to explore the French countryside by boat. From there it was off to Charles de Gaulle airport for our flight back to Johannesburg after three weeks of true memory making. The entire trip was planned and booked by us, with thanks to bookings.com, Airbnb.com and Rentalcars.com. And most importantly, good health and excellent weather!